This book offers the first systematic, comparative analysis of military education and training in Europe within the context of the post-Cold War security environment. 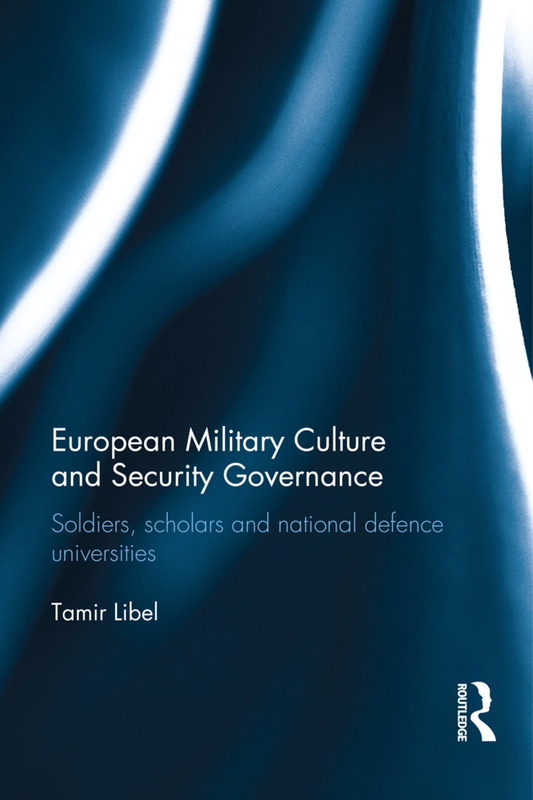 Based on an analysis of military education institutions in the UK, Germany, Finland, Romania and the Baltic States, this book demonstrates that the convergence of European military cultures since the end of the Cold War is linked to changes in military education. The process of convergence originates, at least in part, from the full or partial adoption of a new concept by post-commissioning professional military education institutions: the National Defence University. Officers are now educated alongside civilians and public servants, wherein they enjoy a socialization experience that is markedly different from that of previous generations of European officers, and is increasingly similar across national borders. In addition, this book argues that with the control over the curricula and graduation criteria increasingly set by civilian higher education authorities, the European armed forces, while continuing to exist, and hold significant (although declining) capabilities, stand to lose their status as a profession in the traditional sense. This book will be of much interest to students of military, European security policy, European politics, and IR in general. Tamir Libel is a Research Fellow at the Barcelona Institute of International Studies, Spain. He has a PhD in Political Studies from Bar-Ilan University, Israel.